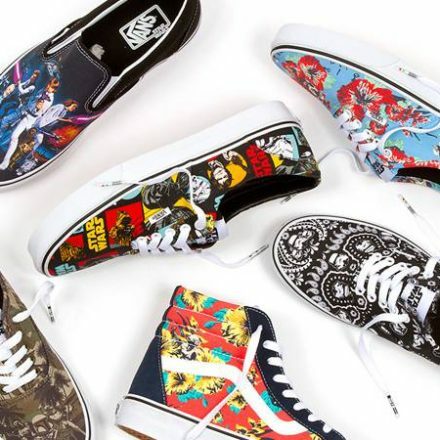 Star Wars never goes out of fashion but this December it’s especially essential to gear up for the release of The Force Awakens. 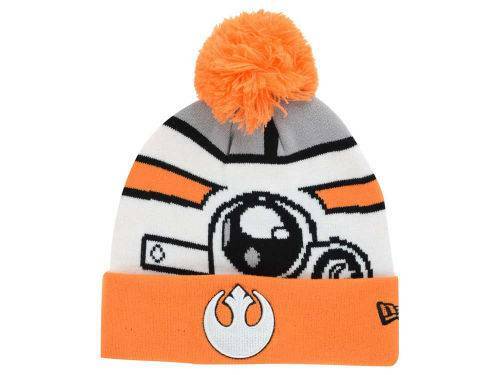 New Era has produced a great number of caps and gear to warm your heads Star Wars style. 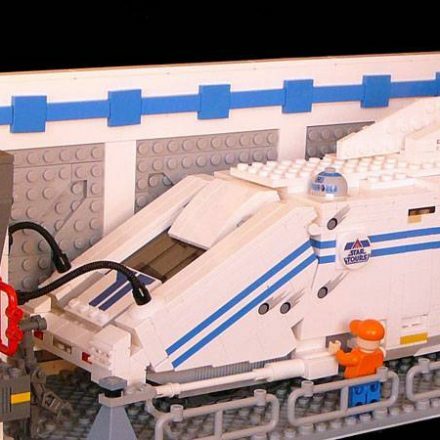 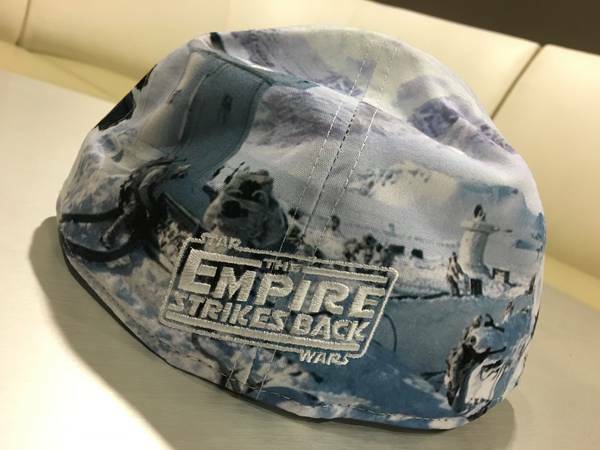 From the Original Trilogy characters such as R2-D2 and C-3PO, to hats representing the entire films themselves like the Empire Strikes Back “All Over Battle”, showing an entire Hoth battle on your head. 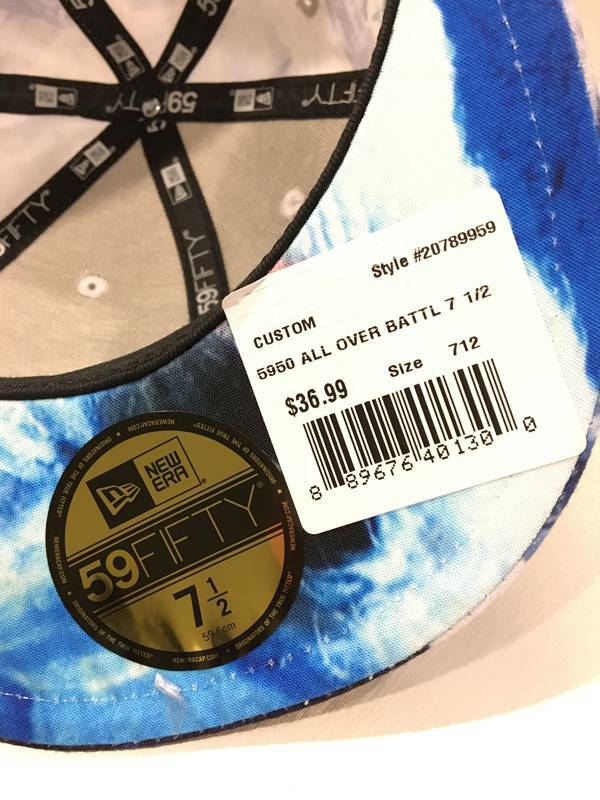 For those who want to show a bit more character, the Big Face caps allow you to put an entire character on your head. 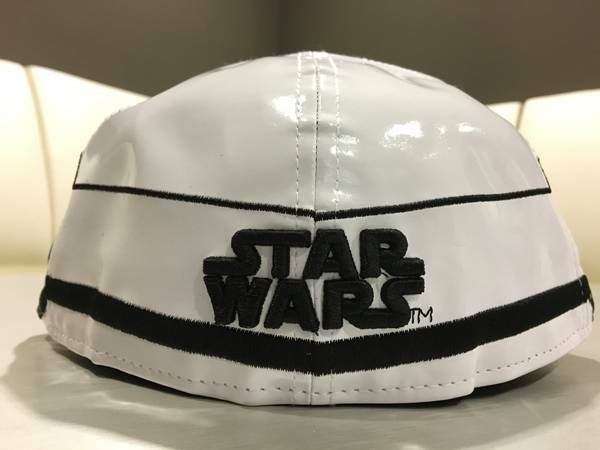 Choose from Kylo Ren, BB-8, Captain Phasma, or The First Order Stormtrooper and more, these Big Face cap run for $55.99. 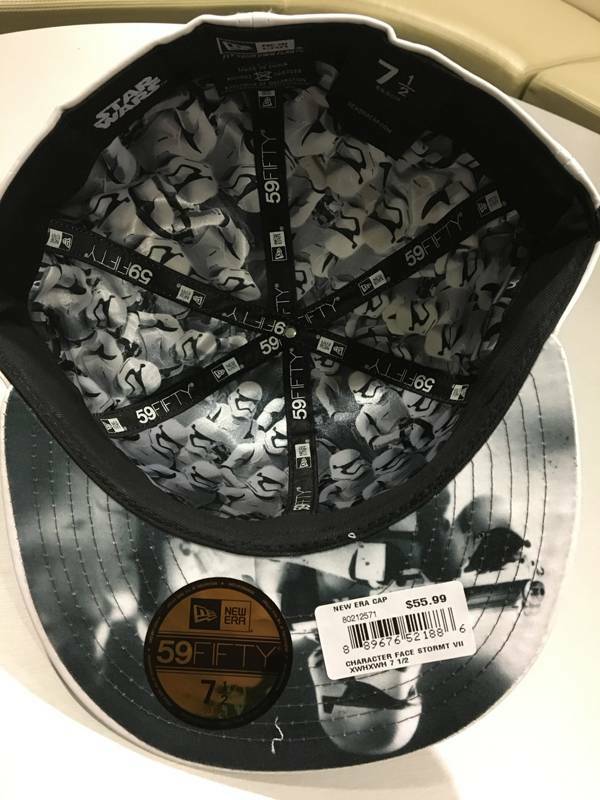 You can get these hats shown here and a handful of exclusive caps at Lids. 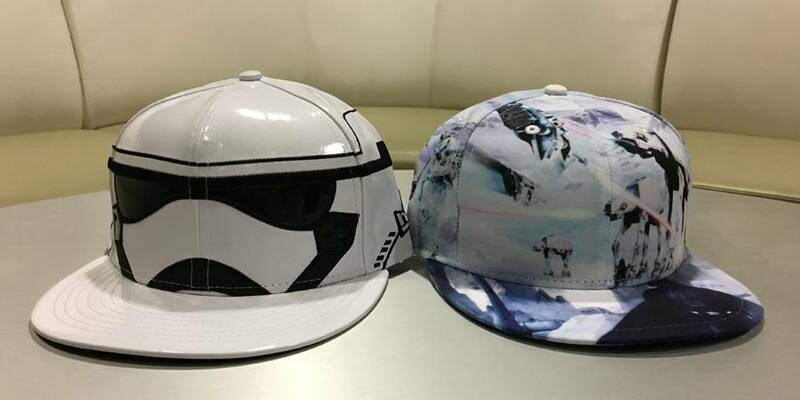 Disney XD orders season 3 of Star Wars Rebels!